Don’t forget:Brush your teeth, before you go to bed! ~ Szerző: dopaminer - január 8, 2007. 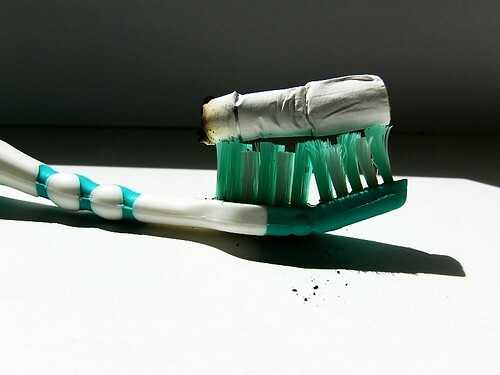 You can brush all you like, I still know you smoke when I kiss you.